"A Universal Love Story" wins first prize in the category short film at the "LA Film Crash Film Festival"!!! 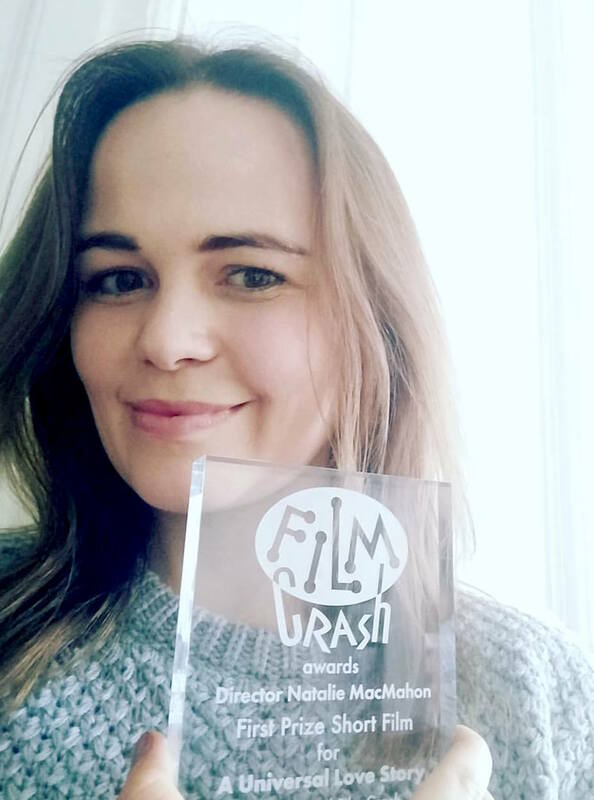 Film Crash announces Film Awards for 2017 show! Another Germany screening for "A Universal Love Story" at the Short Film Festival in Karlsruhe!